 You can be the difference week in and week out at Severn Run through serving!  Use the form below to find a regular serving position that helps Severn Run reach as many people as possible by creatively reveal the love of the Father through the life of the Son in the power of the Spirit each week. Don’t See Your Call As An Option? Start Something New! I Want To Start Something!